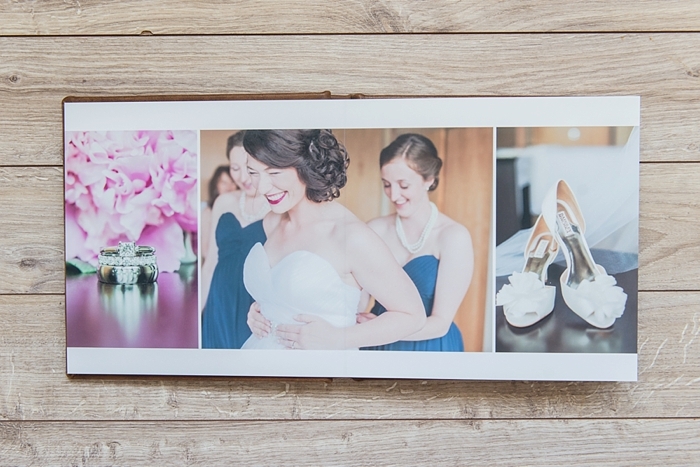 Laura Kelly Photography Blog :: Ottawa Wedding and Engagement Photographer: fall album sale! 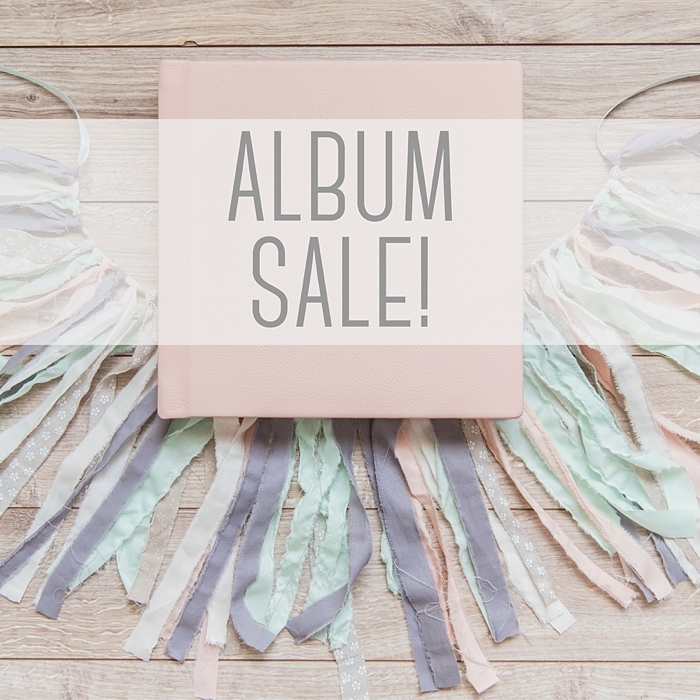 I'm happy to announce that I'm doing an album sale this Fall, starting now and running until October 15th, 2015. All albums are 10% off. 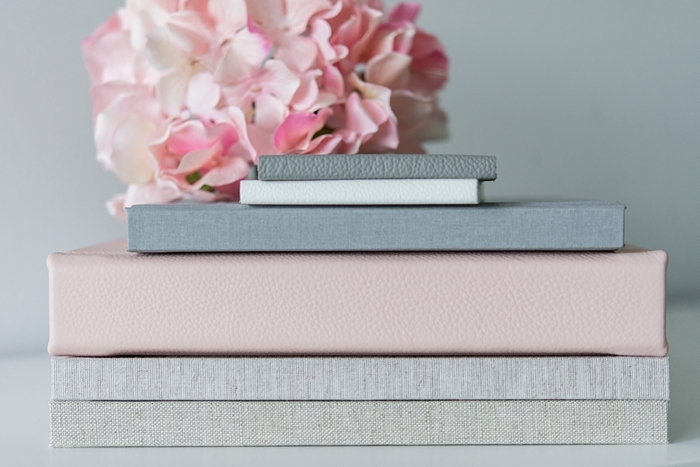 This is one of my favourite albums ever, a 10" LEATHER book with a cameo window on the cover, featuring the new silky smooth matte pages. Plus, that's Katelyn and James on the cover, and their wedding makes me happy. I'm really excited to offer the 50% off engraving for this sale. That's a first! The sale will run until October 15th, 2015. 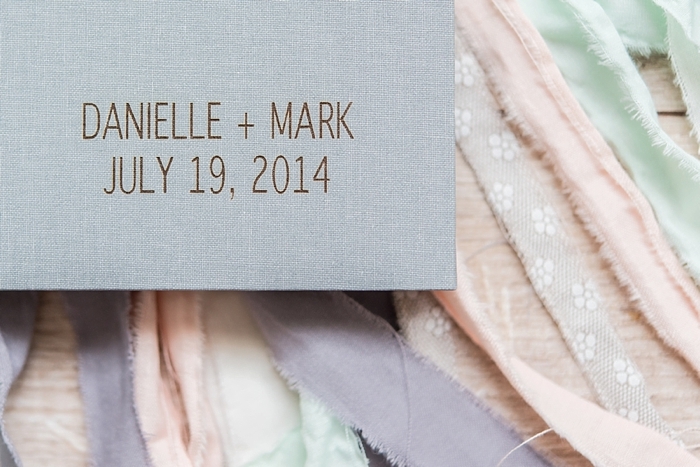 All orders must be paid in full, and if your wedding has already taken place, you must make your photo selections by November 1st, 2015. 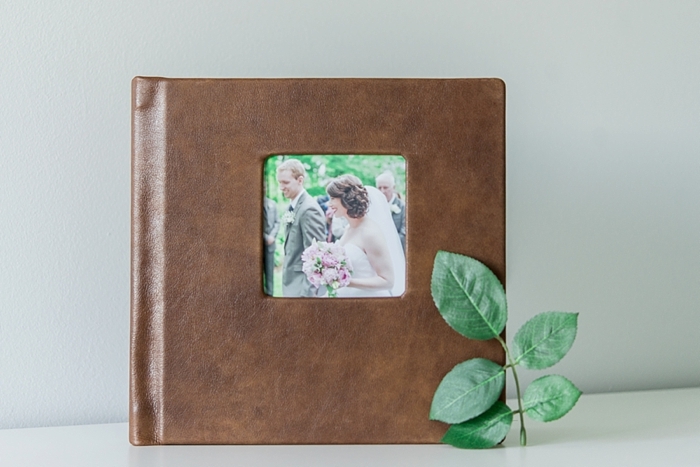 If you're purchasing an album for an engagement session or a wedding that hasn't happened yet, your photo selections will need to be made within 60 days of the event. As always, all of the details are available on my album website. 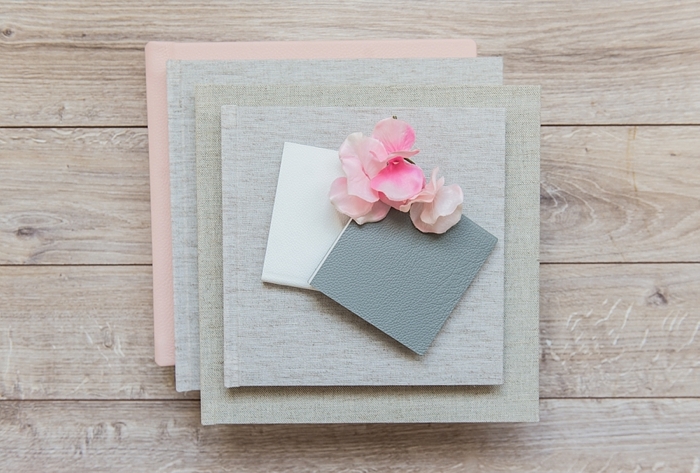 You'll find everything you need to know in order to choose the style of your book, pick a colour for the cover, and start making your photo selections. The album process is designed to be incredibly easy, and it's my job to make sure that's the case. Don't hesitate to reach out if you have any questions! !